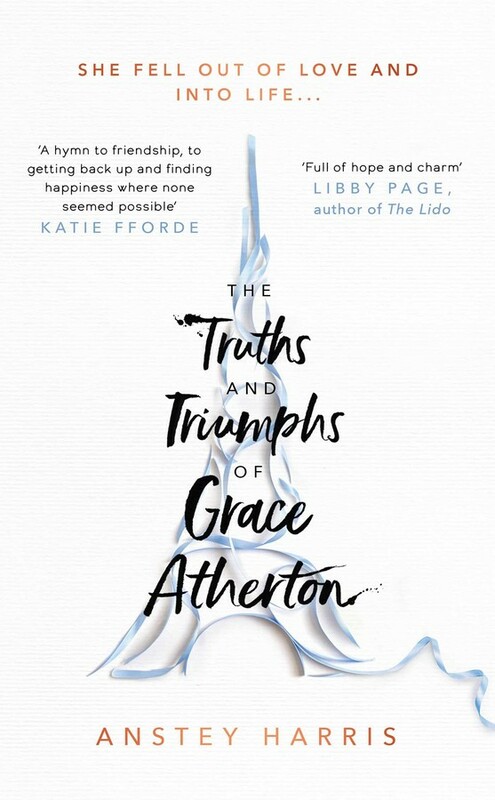 I had heard a lot of positive things about The Truths and Triumphs of Grace Atherton but if I am completely honest I was doubtful about reading this one after reading the synopsis and discovering it features musical instruments, orchestra’s and classical music, because I have no knowledge when it comes to these subject matters and they have never been of interest to me. I was still intrigued to see what the fuss was about so I thought I would read the first chapter to see how I got on and before you know it I had read the whole book! 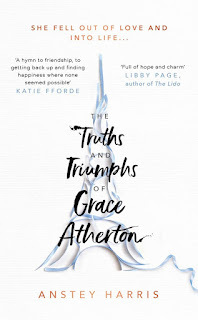 Grace is a character who has got herself into a relationship that the reader can easily see the outcome of but as we get to know her soft and vulnerable side we hope and pray that there may be a twist for her and a happy ending. Grace has her faults but I couldn’t hold things against her as she was so honest and she sees the best in everyone. She certainly has had her fair share of hurdles in the past and one particular event has lead her on the life path she is on and it just goes to show how powerful some peoples words and actions can be that it can totally change your course in life. I didn’t like David from the get go, he was such a self-centred pig who I loathed I couldn’t see the appeal but sometimes love is blind when you have a history together like Grace and David did. Personally, I loved the two supporting characters in the charming Mr Williams and my favourite little opinionated character in this book, Nadia. I was really taken by Nadia’s character and I enjoyed her story just as much as Grace’s and I am secretly hoping there will be another book that follows Nadia’s story. The unlikely friendship that grows between the three of them was what I enjoyed most about this storyline. Although I have no knowledge when it comes to musical instruments it was clear to see that the author clearly has a passion herself and she has poured all of her knowledge into this book but yet I found myself intrigued rather than overwhelmed and at one point I even googled a piece of music that was mentioned a number of times! The book is mainly set between Grace’s music shop and Paris both locations worked really well in this book, the music shop seemed to feel cosy and welcoming whereas Paris felt like it had a pull on Grace with excitement and a buzzing vibrant feel to it. I loved Anstey Harris’s writing style, she creates such lifelike characters and has such a beautiful descriptive writing style. It was a charming, original and poignant storyline that tackles a number of delicate issues each of which was handled so tenderly. I really enjoyed this book and I will look forward to new releases from this author.